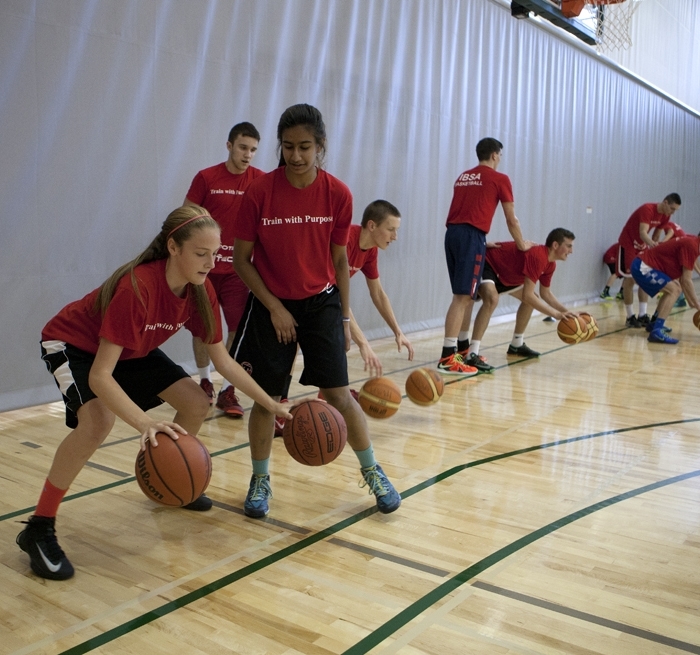 Our Oakville Basketball Training Academy is held at the world-class gym facilities of King’s Christian Collegiate. Sessions run 3 times weekly, with multiple sessions offered daily to accommodate players aged 8-18. 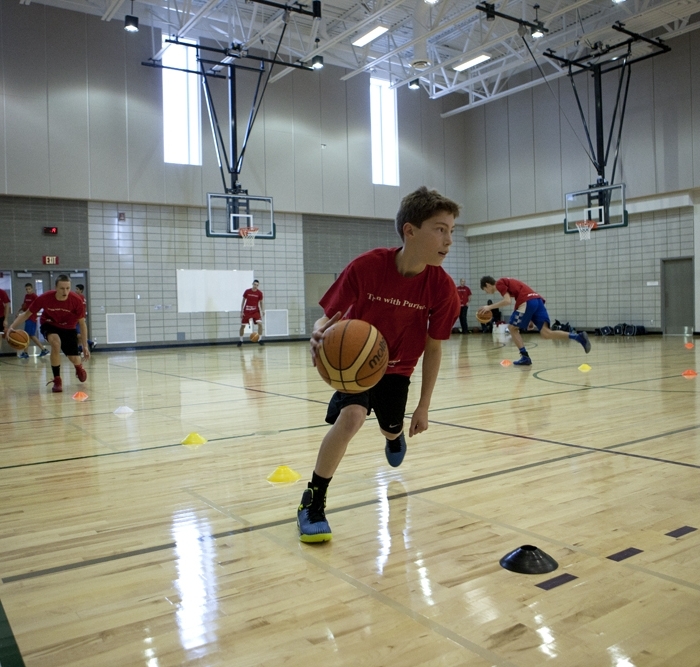 To get to your next level of play, start by getting a FREE PASS NOW! IBSA Oavkille Academy is held at the exceptional gymnasiums at King’s Christian Collegiate ideally located for athletes in Oakville, Milton and area. This incredible training centre provides our athletes with top level facilities as they undertake their training, with all the tools needed to develop their skills.